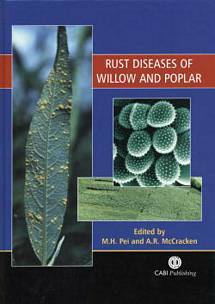 The first comprehensive modern review of our knowledge of the rust diseases of willow and poplar, with particular reference to Melampsora rusts. Detailed scientific papers, not for the faint-hearted. 264pp. Hardback. Figs and photos.